Congratulations to the winner! 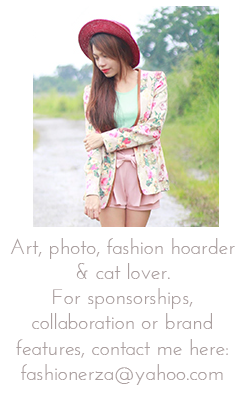 Please email me your registered romwe account. 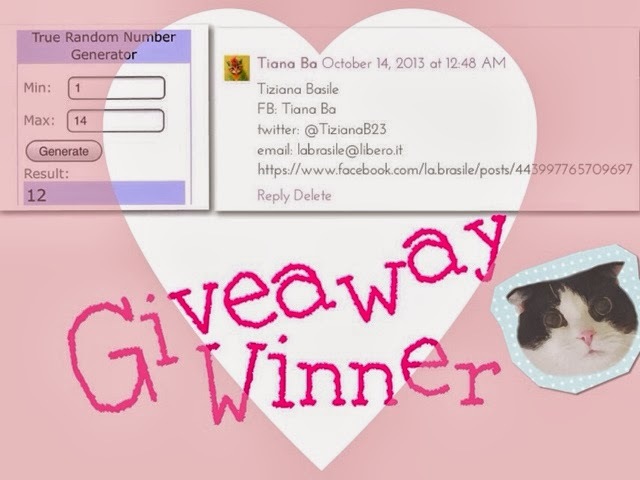 And I wanna THANK YOU all guys for joining another amazing blog giveaway. I will be hosting more giveaways soon. Please stay in touch! 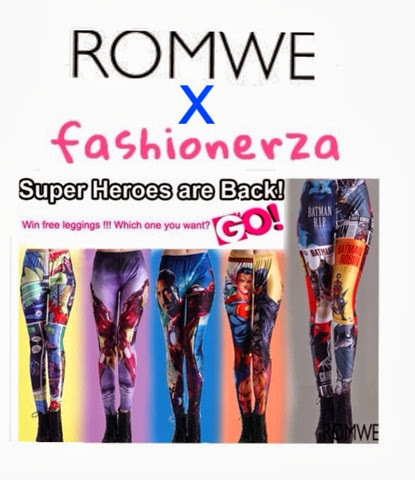 Meanwhile, here's another good news romwe fashionistas! Super slim price flash sale! Only 48 hours! Fashionable best sellers! $13.99 up! Click the photo below to start shopping! Hurry & happy shopping!